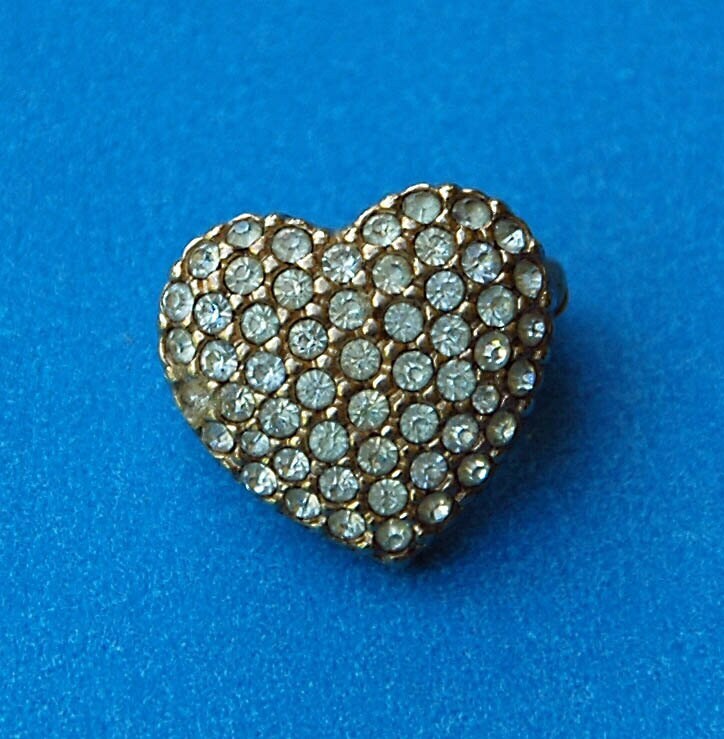 ReducedVintage Pave RHINESTONE PIN HEART Adorable Shape 5/8 x 5/8 Good Vintage Condition Perfect Lapel r Collar Pin For Valentine's Day! 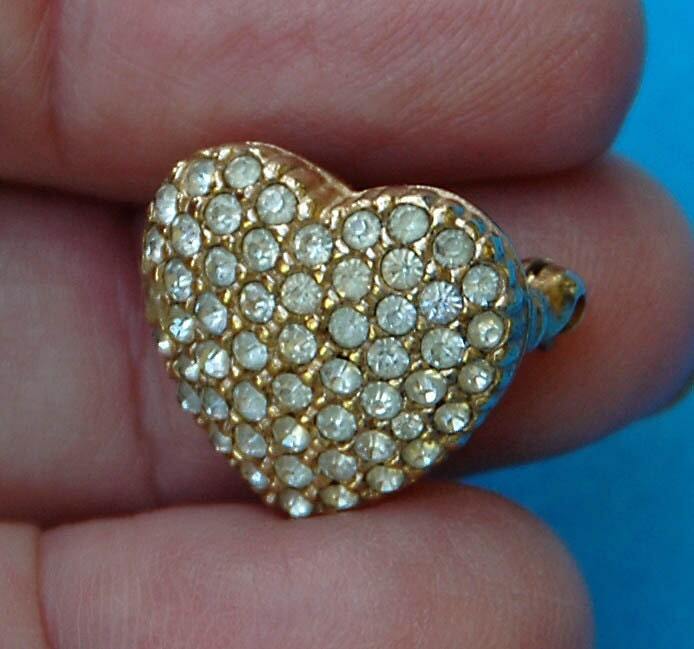 ReducedVintage Pave RHINESTONE PIN HEART Adorable Shape 5/8" x 5/8" Good Vintage Condition Perfect Lapel r Collar Pin For Valentine's Day! REDUCED - JUST IN TIME FOR VALENTINE DAY! 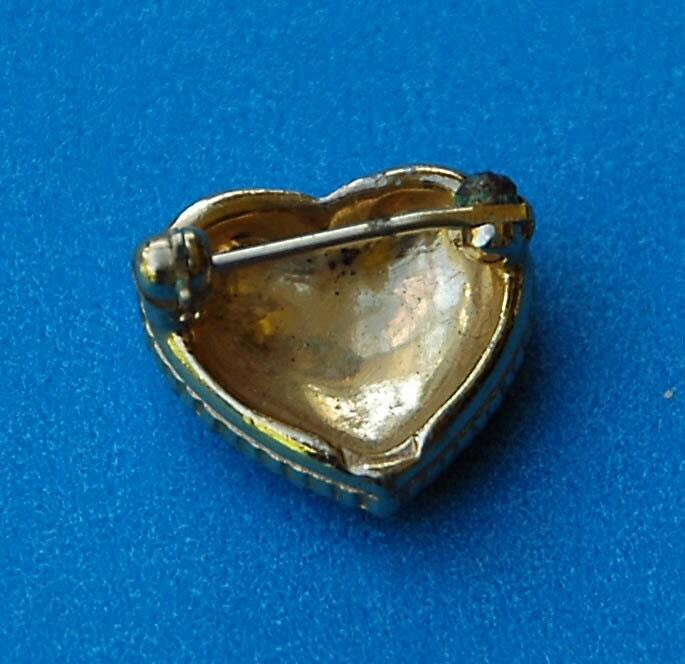 ‘Heart’ collector or any other SPECIAL occasion. Purchased from a local estate and in very good vintage condition.